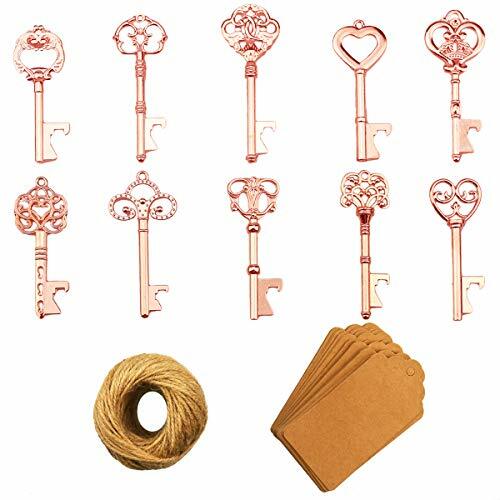 Bridal Shower Decorations Kit Includes: 1 bride to be sash, 1 bachelorette banner, 1 satin edged veil with comb, it’s the ultimate bachelorette party decorations kit! 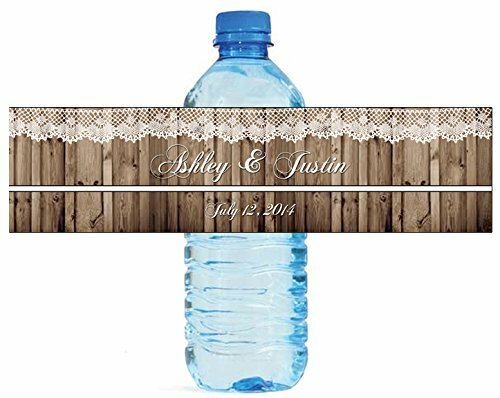 Bachelorette Sash: Our sash is made of double face stain fabric with silk feel and luster. Measuring approximately 31 inches long (from shoulder to end), designed to drape perfectly across the body. 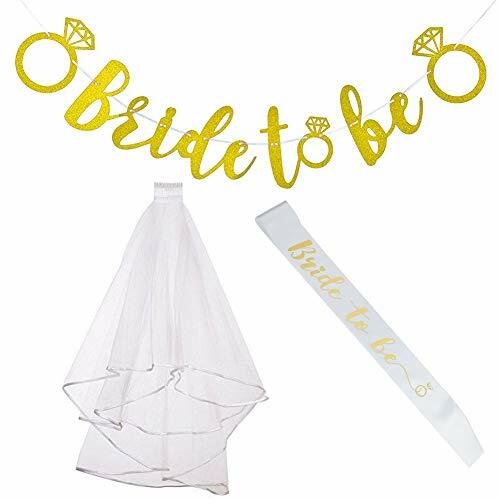 Bride To Be Banner: thick, gold glitter card stock with glitter applique creates the perfect backdrop for any bridal shower decoration – hang the bridal banner on a wall, mantle or outside! Bridal Veil: 31 inches long white veil With plastic comb attached, plastic comb is sewn on the veil, the veil can be hold firmly on head and the sash is also soft and comfortable to use, perfect for bachelorette party. TIPS: If ironing is needed, please press the sash from the back not the front, and use a moderately warm iron(on low heat).